Visual novel game due out in Japan in spring 2017. The Tokyo Game Show 2016 official Android app already leaked the reveal of Earth Defense Force 5 for PlayStation 4 (though, D3 Publisher pretty much did that already themselves), and now it has also leaked the reveal of Rewrite+ for PlayStation 4. 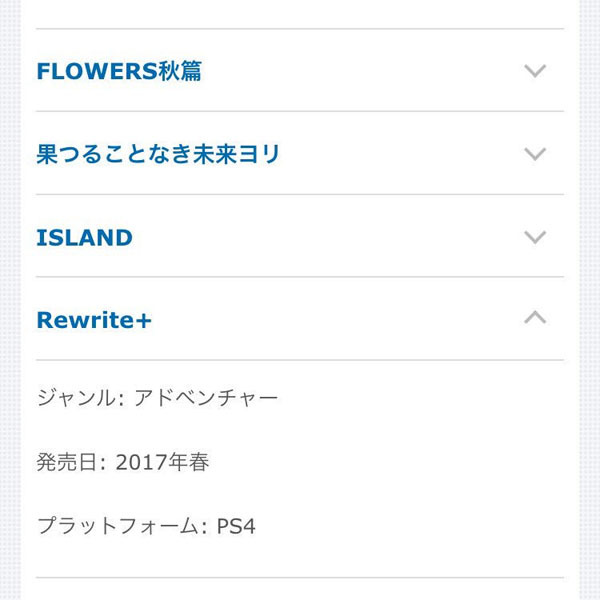 Under the Prototype listing in the exhibitors section of the app, Rewrite+ is listed for PlayStation 4 in addition to Prototype’s previously announced lineup. The visual novel is due out in Japan in spring 2017. The basis of the story is set in a high school setting. 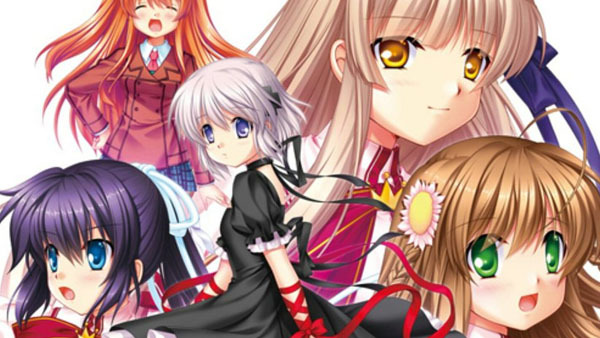 The first half of Rewrite primarily consists of the characters interacting in many everyday, enjoyable scenes. The latter half, however, is more serious, emotional, and carries a sense of mystery to the plot. As indicated by the title, rewriting is the theme of the game’s scenario. The tagline for the game is, “Could it possibly be rewritten, that fate of her’s?”.